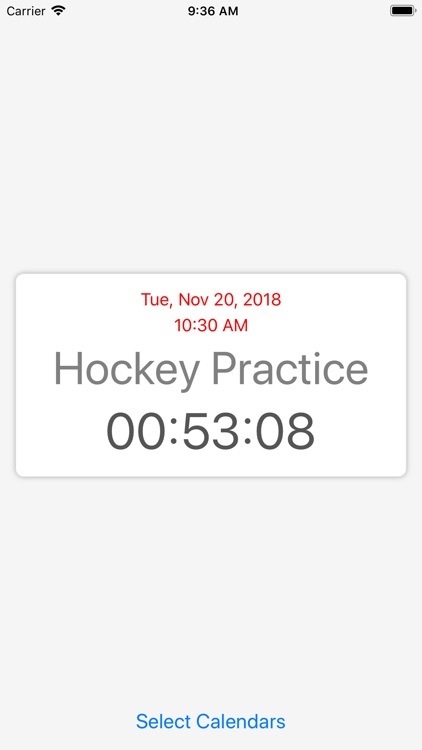 "Cal Countdown" is a free, simple iOS & Apple Watch app that automatically creates a countdown to the next event on your calendar and displays it on your Apple Watch face and/or your "Today" screen. The app is primarily intended to be used as a complication on your Apple Watch. 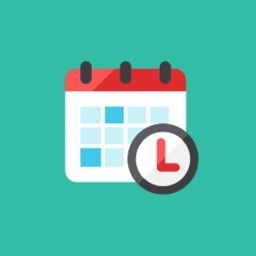 If your days are anything like ours, packed with various meetings scattered throughout the day, every time you check your calendar, you're trying to figure out one thing: How much time do I have until my next appointment? 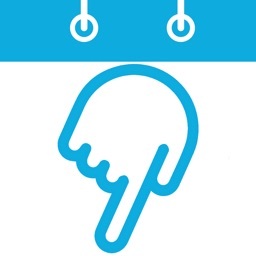 So, you glance at your watch, note the start time of your next appointment, and calculate the difference between the current time and your next event. We got tired of doing this mental calculation multiple times a day, but much to our surprise, we could not find an existing iOS application that would do this chore for us. So we decided to build it ourselves. Now, every time we glance at our watch, it immediately tells us what we want to know: How much time do I have until my next appointment? 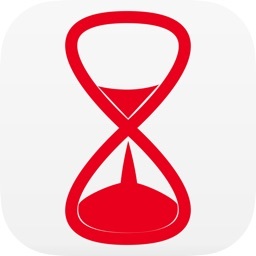 Cal Countdown supports all the different Apple Watch complications. Using "Cal Countdown" is as easy as it gets. 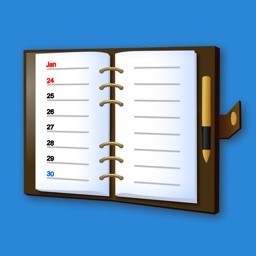 It uses the calendar data already on your phone; no signing in; no entering any usernames or passwords. 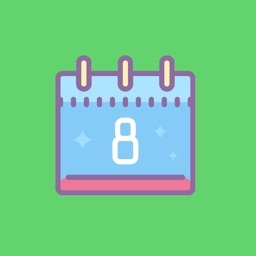 The app lets you select the calendars you want to include or not in your calendar countdowns. Don't have an Apple Watch? 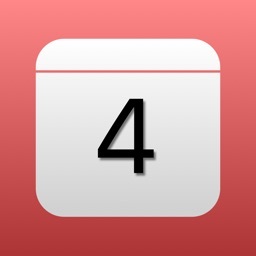 You can still use Cal Countdown on your phone as an iPhone/iPad app with a "Today" widget. Cal Countdown does not require an account. It does not even require an internet connection. 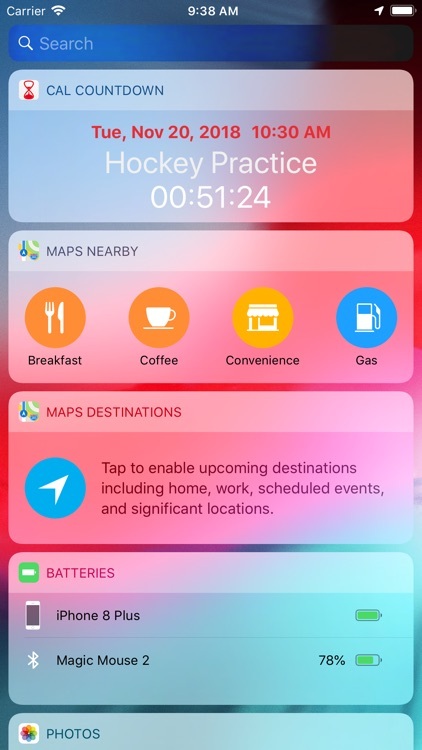 The app uses the calendar data already on your iPhone. It's completely secure. 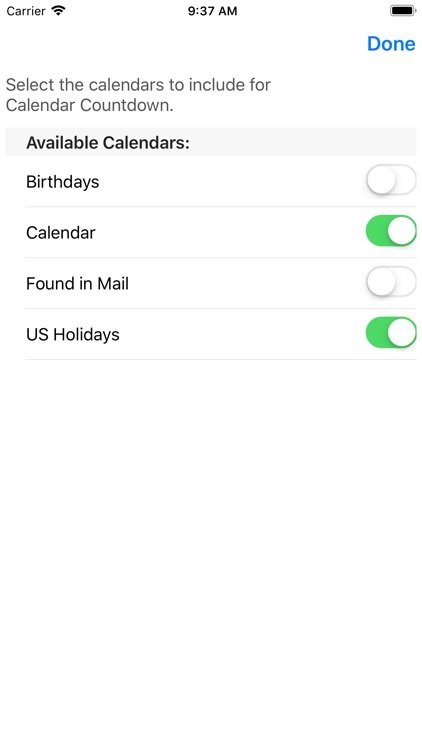 Your calendar data remains completely private, and never leaves your phone.